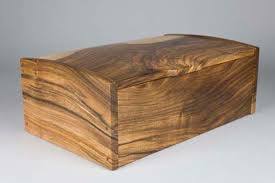 Amongst other woods such as Oak, Ash, Cherry our favorite presentation boxes are handmade from Walnut. All wood is treated with boiled linseed oil and bees wax for protection. Walnut trees are any species of tree in the plant genus Juglans, the type genus of the family Juglandaceae, the seeds of which are referred to as walnuts. All species are deciduous trees, 10–40 metres (33–131 ft) tall, with pinnate leaves 200–900mm (7.9–35.4 in), with 5–25 leaflets; the shoots have chambered pith, a character shared with the wingnuts (Pterocarya), but not the hickories (Carya) in the same family. What makes Walnut so great? Common Uses: Quality Furniture, cabinetry, gunstocks, interior paneling, veneer, turned items, and other small wooden objects and novelties. 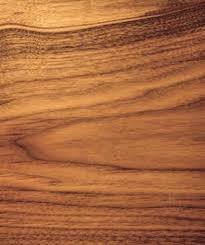 Its cooperative working characteristics, coupled with its rich brown coloration puts the wood in a class by itself among temperate-zone hardwoods. 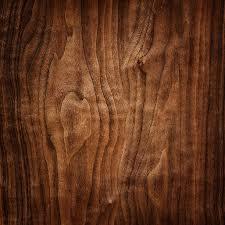 To cap it off, the wood also has good dimensional stability, shock resistance, and strength properties.